Toyota is well known for its innovative design and performance credentials it the motoring world! In their most recent venture, Toyota are implementing their class leading technology at the Olympic and Paralympic Games Tokyo 2020! Their entire concept is based on the idea of the freedom to move, with no compromise on the environment and safety.They believe in offering complete access to all, including those with impairments. Tokyo will be the first city to welcome both the Olympics and Paralympic Games for a second time. 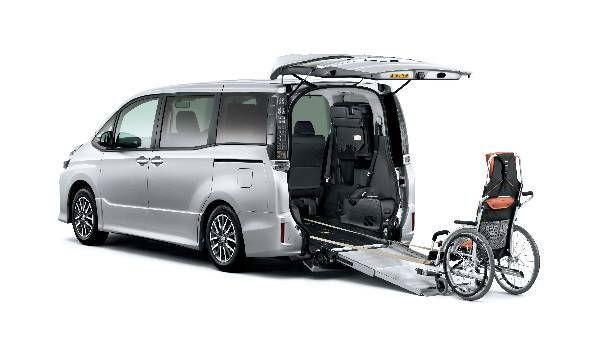 This occasion is a special one and so the collaboration between Toyota, the International Olympic Committee (IOC), the International Paralympic Committee (IPC) and the Tokyo 2020 Organising Committee is an important on! They have put their heads together to help showcase the mobility options! 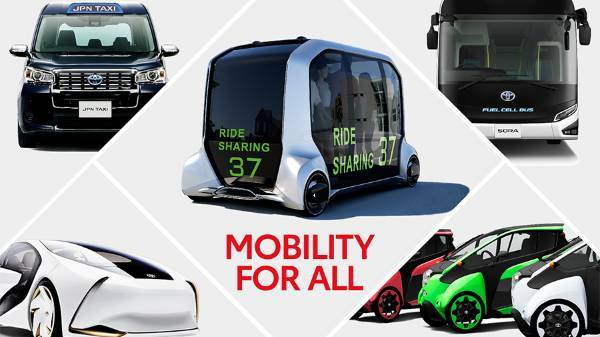 Mobility For All - They are set to take on the challenge of providing transportation to all! What are they planning on doing? 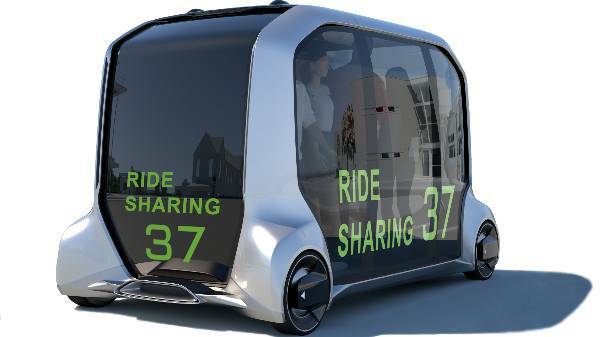 Toyota are set to showcase automated driving as offering the ultimate freedom to move. They will be demonstrating SAE level 4 automation - where all driving functions are performed by the vehicle. Demonstrate the capabilities of TOYOTA Concept-i - this is a car that uses artificial intelligence (AI) to recognise drivers emotions and preferences. 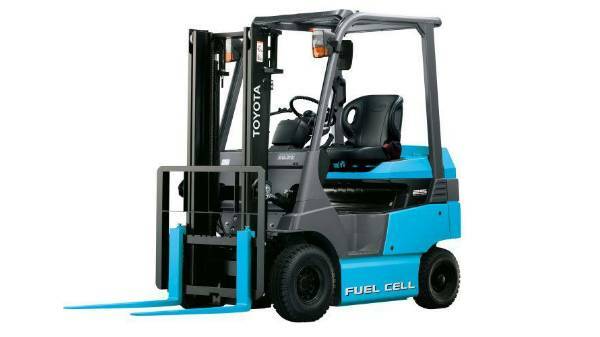 The Toyota WelCab, is part of Toyota’s existing line-up. They will be using this to help those in wheelchairs. Sustainability - More than 3,000 passenger vehicles will be contributed ny Toyota for official use and they will all be equipped with all the environmental and safety technology to minimise impact on the environment and accidents. 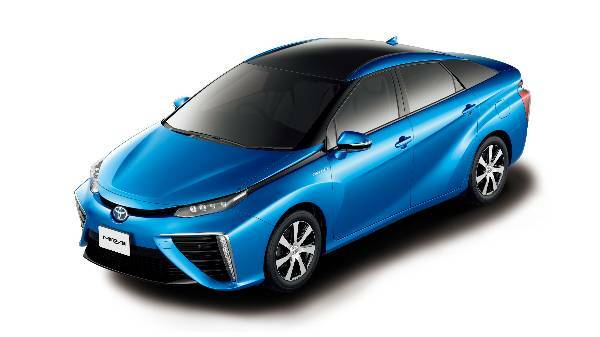 Toyota will support games with a large number of zero emission hydrogen fuel cell electric vehicles (FCEVs) such as the Mirai Saloon. 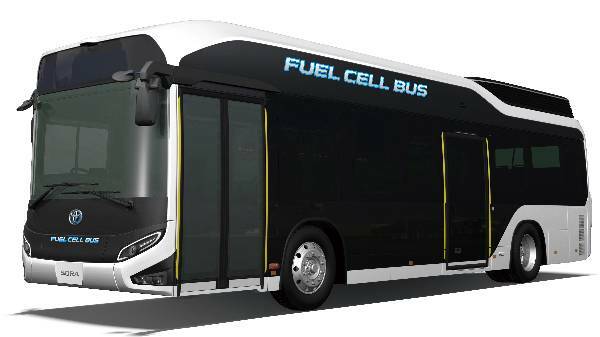 The fuel cell bus Sora and fuel cell forklifts will also be making an appearance. As well as the FCEVs there will also be a number of the latest hybrid and electric and plug-in electric vehicles from the Toyota and Lexus lineups. All the vehicles will be equipped with the latest active safety equipment. This includes the innovative Toyota Safety Sense as well as Parking Support Brake (PSBK), a technology to help prevent the kind of collisions that primarily occur in car parks and garages. Transportation Support - It is estimated that 15 million visitors will join Tokyo’s 15 million citizens during the Games period. Toyota will be support the 2020 games with safe and efficient transportation between venues. They will do this with the use of the Toyota Production System. Using the latest connected and information technologies such as Vehicle Data Communication Modules to provide safe, secure and smooth transportation of people and freight. Toyota are also set to offer support transportation operations across the board, ensuring they are as efficient as possible. Why is Toyota doing this?